Samantha Frith is Growth Energy’s Manager of Government Affairs and PAC Manager. As a member of the Government Affairs team, she manages the Growth Energy PAC, assists in all federal lobbying activities and oversees all congressional fly-ins. 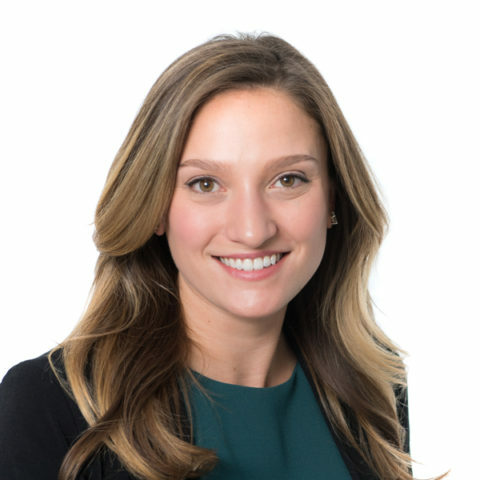 Prior to joining Growth Energy, Samantha worked in Corporate & Foundation Relations for the National Rifle Association of America (NRA) and served as the Executive Assistant to former PhRMA CEO and Energy & Commerce Committee Chairman Billy Tauzin at Tauzin Consultants. Samantha graduated from the University of Colorado, Boulder with a B.A. in Environmental Studies and a specialization in Energy & Climate.